About Us -- Packaging with a visible difference! Packaging with a visible difference! 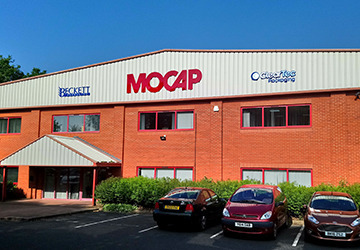 Cleartec Packaging is the latest range of products introduced by MOCAP Ltd, who have been manufacturing vinyl plastic caps, plugs and Custom mouldings in Europe since the early 1990s. 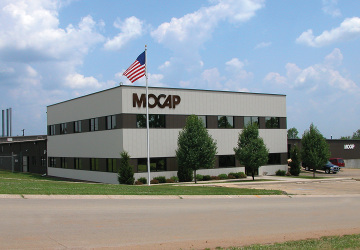 MOCAP began manufacturing in Missouri,USA in 1982 and MOCAP Ltd was formed in 1987, moving to a purpose built factory in Telford,UK as increased warehouse space and manufacturing capacity was needed. 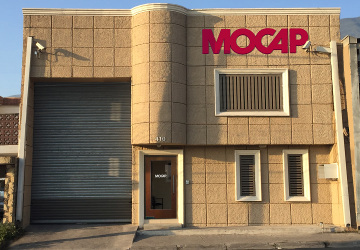 The company has continued to grow and now provides solutions for companies around the world from our locations in North America, Latin America, and continental Europe. 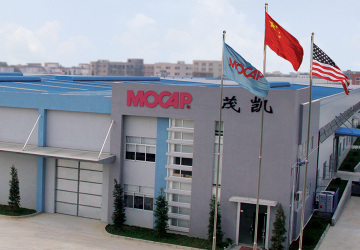 Our top priority is to provide our customers with the highest quality products, excellent service and competitive pricing. 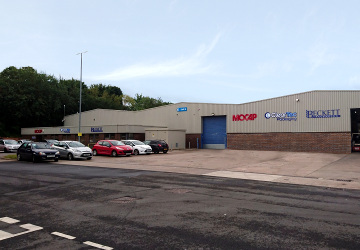 Our state-of-the-art equipment utilises the latest extrusion, injection -moulding and dip-moulding technology. 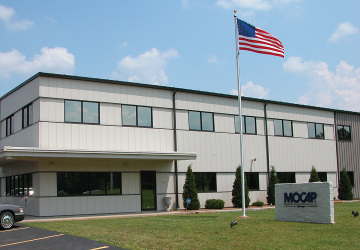 Investments in our employees give you the most experienced sales, engineering and production staff in the industry. Our transparent plastic tubing is currently utilised as clear containers for product packaging and as clear plastic mailing tubes for high-impact direct mail pieces. We currently sell our products to various industries including cosmetics, toys, sporting goods, cutting tools and craft supplies. Its uses are only limited by your imagination. We realise you have many options when it comes to selecting a supplier. With the highest quality products, excellent service and competitive pricing, your choice is clear . . . Cleartec Packaging.